On January 29, 2019, about 1811 Alaska standard time, a twin-engine, turbine-powered Raytheon Aircraft Company (formerly Beech Aircraft Corporation) B200 airplane, N13LY, is presumed destroyed after impacting the waters of Frederick Sound following a loss of control while on approach to Kake Airport (PAFE), Kake, Alaska. 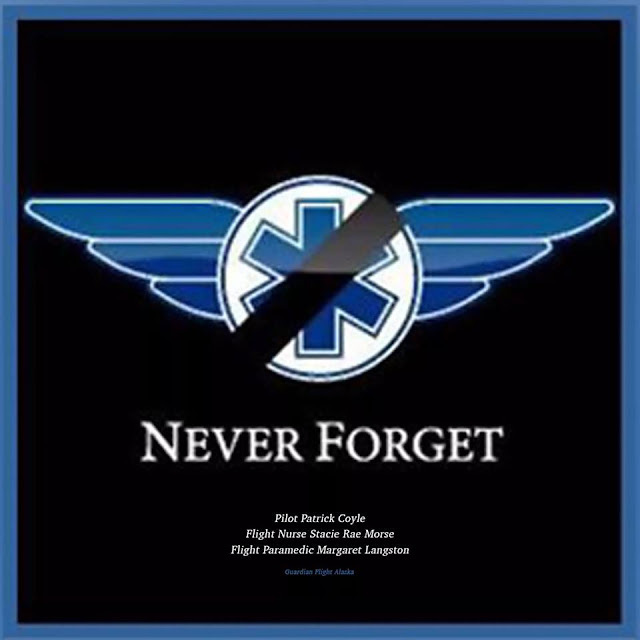 The airplane was being operated by Guardian Flight as an instrument flight rules (IFR) air ambulance flight under the provisions of 14 Code of Federal Regulations Part 91 when the accident occurred. 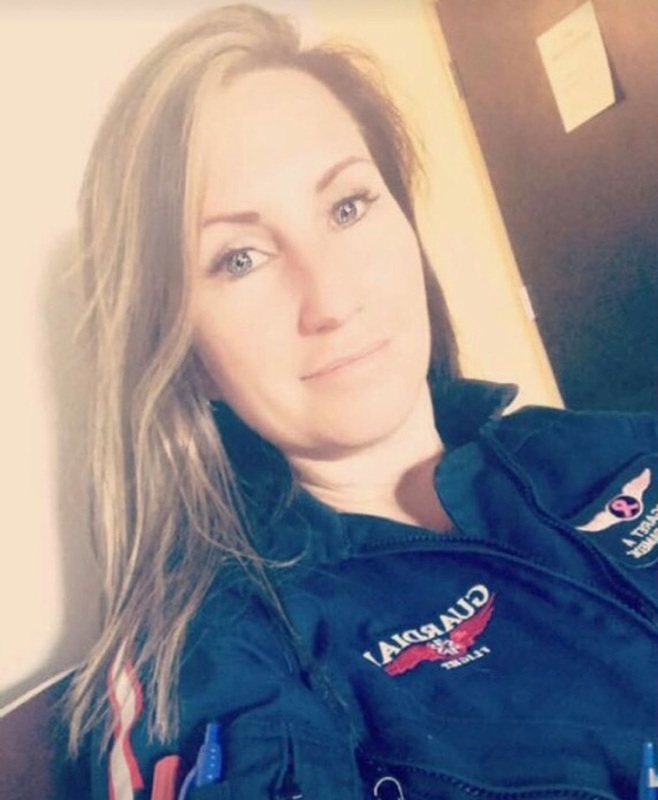 The airline transport pilot, flight paramedic, and flight nurse who was 27 weeks pregnant are presumed fatally injured. Visual meteorological conditions prevailed at the destination airport, and company flight following procedures were in effect. The flight departed Ted Stevens Anchorage International Airport (PANC), Anchorage, Alaska, about 1604 destined for PAFE. At 1806:07 ARTCC: "Medevac three lima yankee cross CEMGA at or above seven-thousand you're cleared for the RNAV runway 11 approach to Kake Airport." At 1806:11 N13LY: "CEMGA at or above seven-thousand cleared for the RNAV 11 for King Air three lima yankee." At 1807:43 N13LY: "Three lima yankee CEMGA inbound." At 1807:45 ARTCC: "Three lima yankee roger change to advisory frequency approved." At 1807:48 N13LY: "OK we're switching good day." There were no further communications with the accident flight. A preliminary review of archived FAA radar data revealed that the accident airplane crossed the CEMGA waypoint on the RNAV runway 11 approach at an altitude of about 7,000 ft above mean sea level (msl), then turned northeast and crossed the ZOLKO initial approach fix about 5,000 ft msl. The airplane then initiated a gradual descent and continued northeast toward the JOJOE intermediate fix. About 1810, while the flight was between ZOLKO and JOJOE, the airplane entered a right turn toward a southerly heading and began a rapid descent, losing about 2,575 ft of altitude in 14 seconds. The last radar data point was at 1810:36 when the airplane was at 1,300 ft msl and heading 143° with a ground speed of 174 knots. Excerpt RNAV (GPS) RWY 11 Approach PAFE. During a telephone conversation with the NTSB investigator-in-charge, a witness located at PAFE reported that she had driven up early to meet the airplane and observed that the pilot-controlled runway lighting system illuminated about 1809. After about 10 minutes, when the airplane failed to arrive, she contacted Guardian Flight to inquire about the overdue airplane. An alert notice (ALNOT) was issued by the FAA at 1845, and an extensive search was launched. Search operations were conducted by personnel from the United States Coast Guard, Petersburg Search and Rescue, Alaska State Troopers, Kake Search and Rescue, Alaska Marine Highway Ferries, and numerous Good Samaritans. 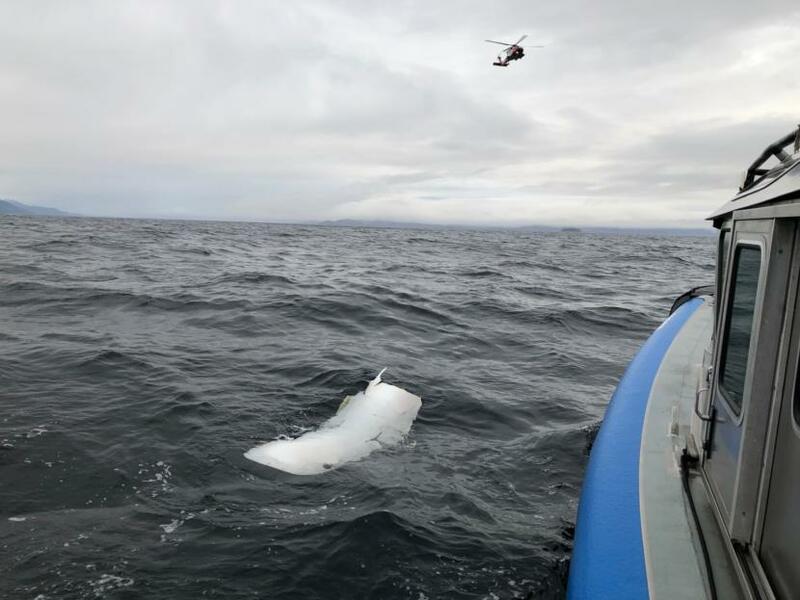 On January 30, airplane debris was located about 22 miles west of Kake floating on the surface of the water near Point Gardner in Chatham Strait. The airplane was equipped with a cockpit voice recorder (CVR) and a Dukane DK-100 underwater beacon. Search and recovery efforts continue, and a detailed wreckage examination and CVR audition is pending following recovery. The closest weather reporting facility is at PAFE, about 20 miles east of the presumed accident site. At 1756, a PAFE aviation routine weather report (METAR) reported wind from 100° at 6 knots, visibility 10 statute miles, light rain, broken clouds at 1,500 ft and 2,500 ft, overcast clouds at 5,500 ft, temperature 36° F, dew point 34° F, and altimeter 29.95 inHG. 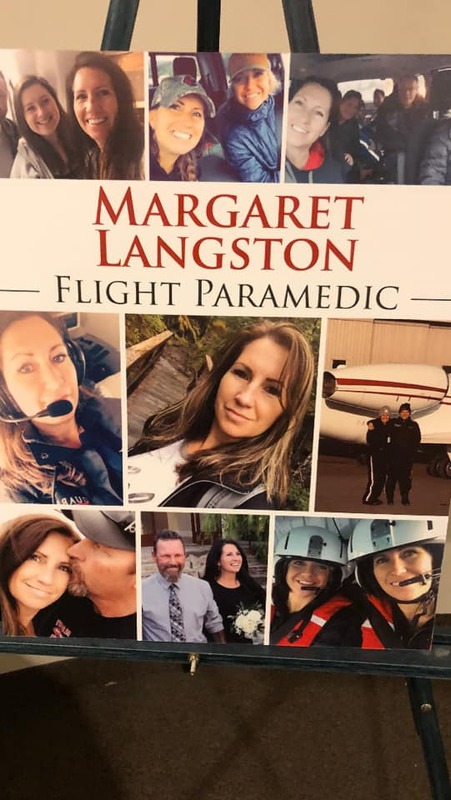 Two of Mr. Coyle's colleagues, flight nurse, Stacie Rae Morse (30) and flight paramedic, Margaret Langston Allen (43) also perished in the accident. However, the plane failed to arrive at its destination at the expected time of 6:19 pm that evening and was subsequently reported missing. 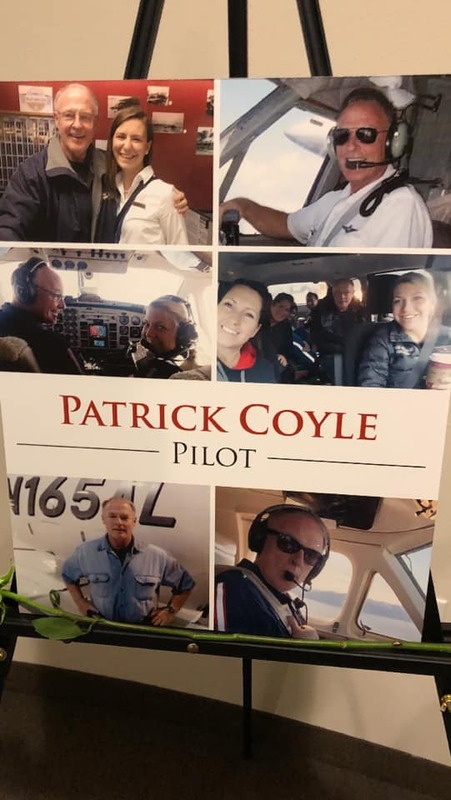 “The Coast Guard also found aircraft debris the day after the crash, but they have not yet confirmed whether it belongs to Patrick’s plane or not. Patrick was a very experienced pilot. He flew for the Navy and later for Customs and Excise. 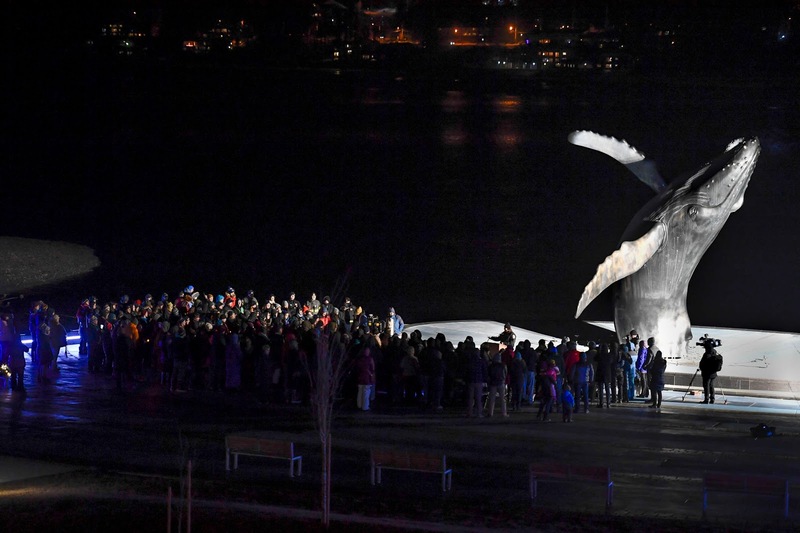 He had lived in many places including the Virgin Islands, but he moved to Alaska nine years ago and described the community as being like “another family” he had settled in so well. 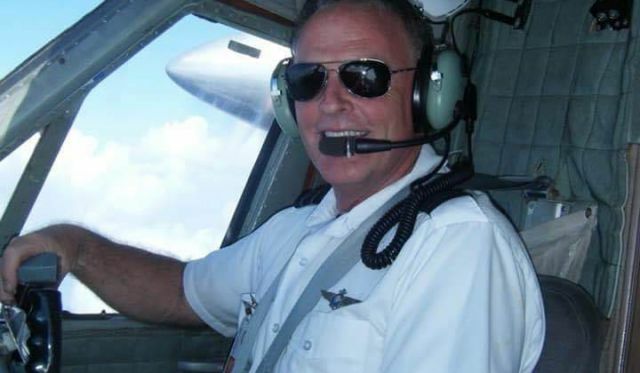 He loved working for Guardian Flight,” said Mary. Patrick’s mother, Katie (deceased) was originally from Toombridge. According to Mary, Katie’s brother, Patrick’s uncle, Tommy Joe Johnston, also lives in the States. He also has an uncle, Hugh Johnston from Portstewart, who owns the Railway Bar in Coleraine. 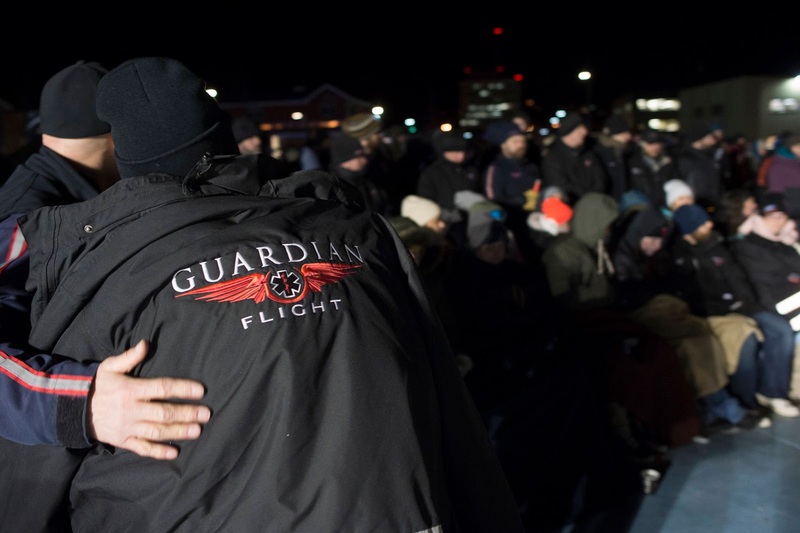 Hundreds of Juneau residents turnout February 1st, 2019, in 8F degree weather for a candlelight vigil at Mayor Bill Overstreet Park for the Guardian medical flight crew that went missing this week. A Coast Guard Air Station Sitka MH-60 Jayhawk helicopter crew flies over a piece of debris spotted by Alaska Wildlife Troopers while searching for three people aboard an overdue Guardian Life Flight aircraft 20 miles west of Kake, January 30th, 2019. 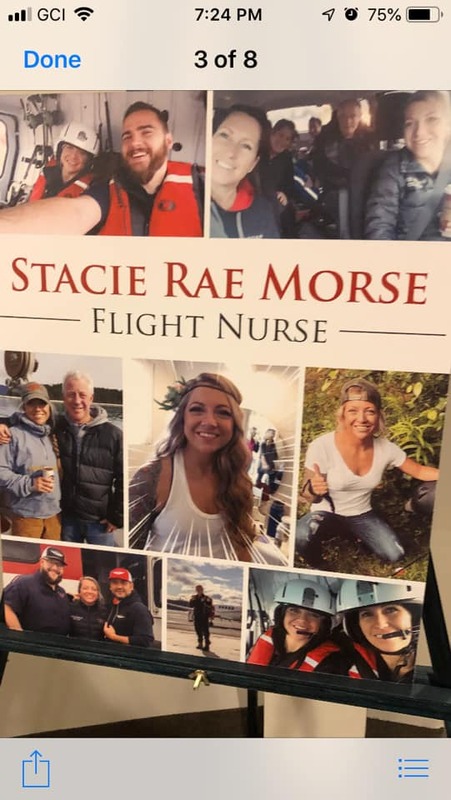 A third day of searching for a Beech B200 Super King Air Medevac plane that vanished Tuesday over Southeast Alaska has yielded no sign of the three crew members aboard.